When they think about air conditioning repairs, Rockingham residents may only think of calling if their AC system stops working. Many of us take our AC systems for granted and as long as they are ticking along we usually neglect them. This is a mistake, an AC system is a complex piece of equipment, and it has to work very hard to keep our homes comfortable. Many people will have heard the old adage “prevention is better than the cure” and this is very appropriate for air conditioning. In this article, we will look at three way that you can speed up a service and maybe avoid a repair later. Is This a New or Ongoing Problem? This is a very useful question to answer for yourself before you call iBreeze for help. This information will be extremely useful when diagnosing the root cause of the problem. Some AC problems occur very quickly, such as electrical wiring issues and a thermostat failure. Other problems can develop over a much longer period of time, such as a compressor blockage, a drainage issue or a coolant leak. Understanding how quickly this problem has been going on or if its a new issue will make the servicing and repair of your system easier. Does Your AC System Act Strangely After Start Up? Many people have an AC system that starts up fine and then seems to run with some strange accompanying attributes. This may be an unusual noise that’s hard to identify, but it just sounds like it’s probably unhealthy for the system. Another commonly reported symptom is a loss of heating or cooling performance. An air conditioning technician will have the experience to diagnose many of these issues simply be turning your system on and observing how it acts. However, even describing these behaviours over the phone could be helpful in determining the cause. Does Your AC System Fail to Start? In many cases, the air conditioner may not even start at all, and this can often be identified as an electrical issue. The AC system may not be receiving power at all, and the wiring could have been compromised. This could happen for a number of reasons including being gnawed at by vermin or a melted wire. Another potential cause could be a faulty thermostat that’s failing to send the correct signal to start the system. An experienced air conditioning technician will be able to narrow down the root cause quickly and then advise you on the best possible course of action to get the AC system working again. Many of these issues can be detected earlier and dealt with before they become a more serious problem with regular servicing. Getting your AC system serviced at the start of each heating and cooling season will keep your system running well. The chances of an unexpected failure will be reduced, your system will work more efficiently, and you will save money on repair bills. 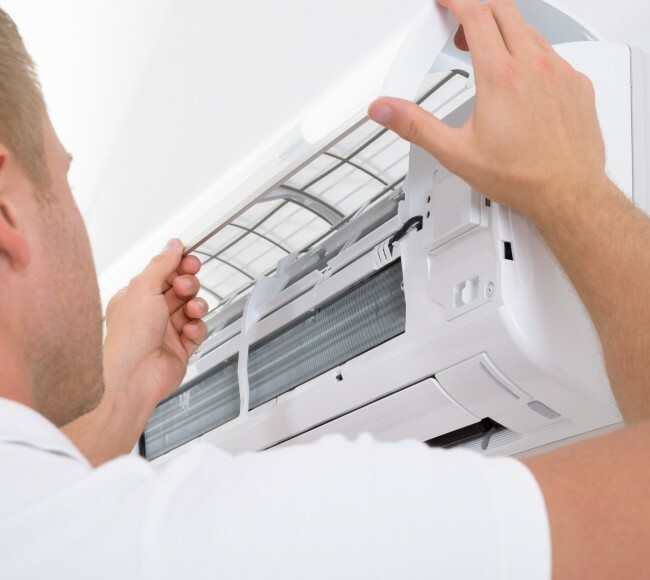 If they need air conditioning repairs, Mandurah residents should get in touch with iBreeze for expert assistance.